By order of the Peaky Blinders, we were always going to need more seasons of the acclaimed Birmingham crime drama. Bucking the trend of many a prestige show before it, Peaky Blinders is getting better with age. And like the fine glass of whiskey it is, we will not say no to another two helpings. After news of season five filming being wrapped up, fans will no doubt be delighted by news of a season six and seven, as confirmed by show creator Steven Knight. We just finished shooting a week and a half ago. Series 5 is done. I can honestly say that it’s the best yet. It’s really good. It’s fantastic and it all fell together beautifully. Great performances and I think audiences are going to be on the edge of their seats. The plot of season five still remains quite hush-hush, but Knight has alluded to ‘Arthur losing it big time’ in certain seasons. Best of all, Knight has confirmed ‘we will almost certainly do seven seasons’. At the very beginning, I tried to have other writers involved but it just didn’t work. There’s no writers room, or any other writer involved. I write everything from beginning to end. Maybe it’s just me not being able to let go of something, especially with Peaky. I can’t let it go. 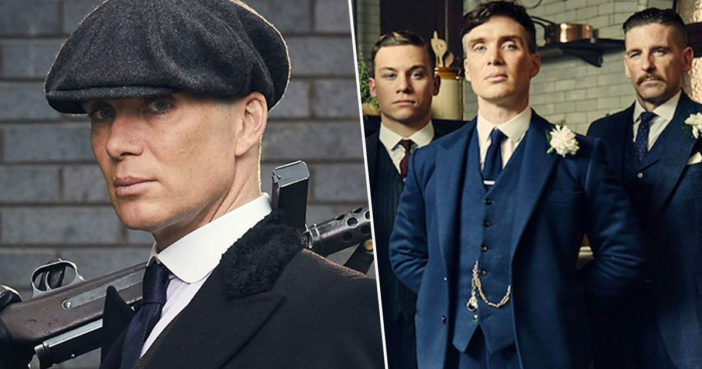 Season five of Peaky Blinders will air in 2019.